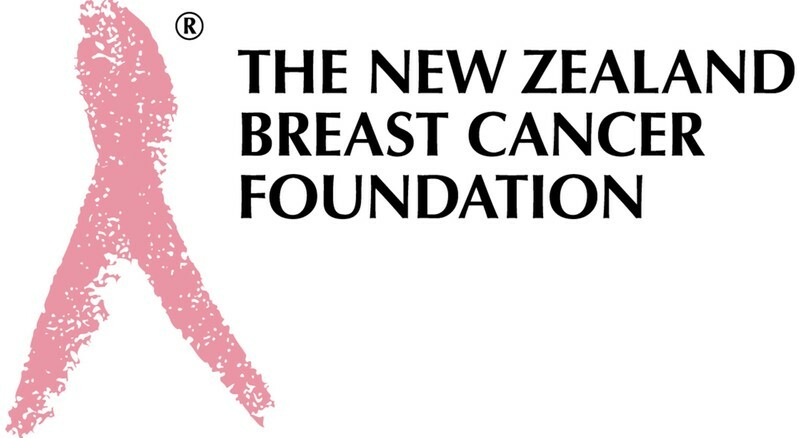 Join us for an information evening about breast reconstruction after breast cancer. Leading reconstructive and plastic surgeons present the facts and the options. This session is open to the public and medical professionals. Drinks and nibbles will be served. (Free Parking in Auckland Domain and on Carlton Gore Road).